The day is finally here! 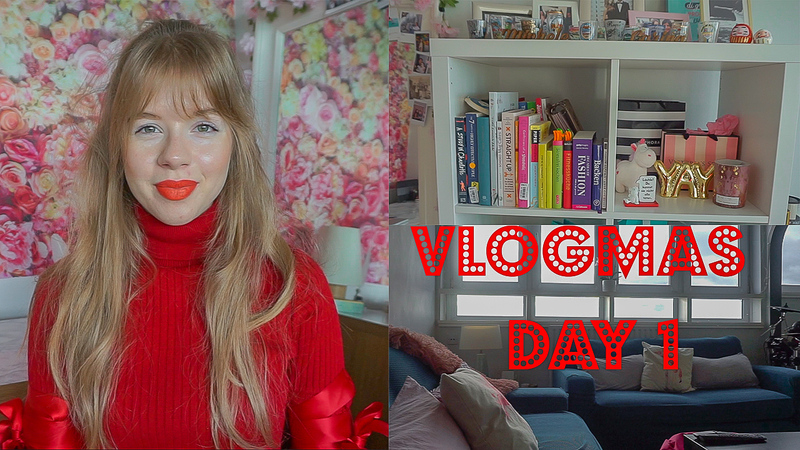 Extremely excited to start Vlogmas and share every day videos with you for 12 days. I thought the best way to start this series is by showing you our new flat, which we decorated in a bohemian romantic style perfect to make you happy every time you see it! Please subscribe and let me know what you'd like to see in these 12 Days of Christmas.